Crock-Pot CSC026 DuraCeramic Saute slow cooker review - Which? 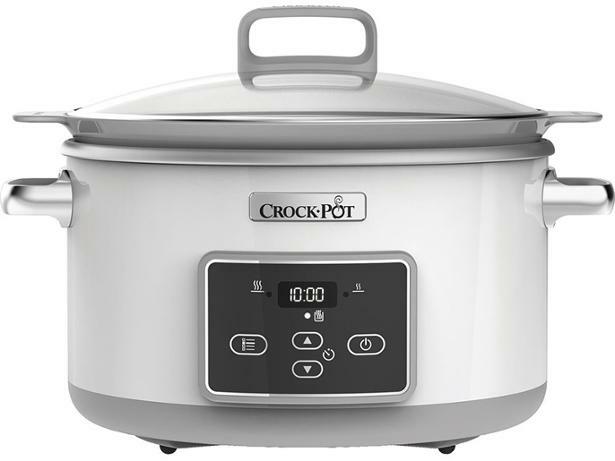 The Crock-Pot CSC026 DuraCeramic Sauté slow cooker has plenty of features, including an inner pot that can be used on all hobs, including induction - to sauté your ingredients prior to cooking, and a digital countdown timer. But does it create dishes that are worth coming home to? 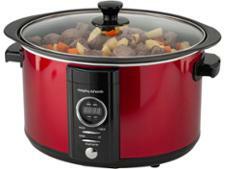 Find out what our experts made of this slow cooker in our full review. We have tested 42 slow cookers and found that there are 1 Don't Buys and 8 Best Buys. 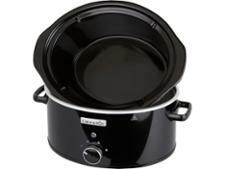 Not such which slow cooker to buy? This buying guide from the experts at Which? is packed with advice on choosing the best slow cooker to suit your cooking needs, what shapes and sizes slow cookers come in, and which features to look out for. Find out how to get the most from your new slow cooker. Read our Which? expert advice on the best cuts of meat to use, what setting to use for cooking different meals in your slow cooker and whether slow cooking is labour intensive. Trying to find the best slow cooker available? Whether you're looking for a Crock-Pot or an own-brand model from Argos or Lakeland, our tests reveal the best.